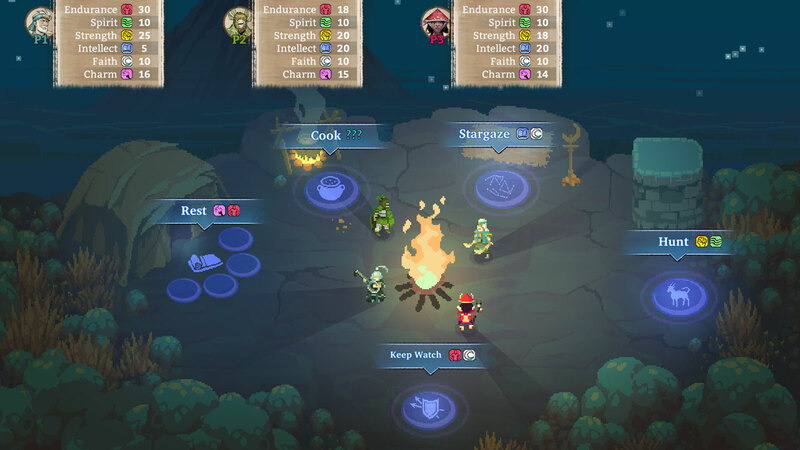 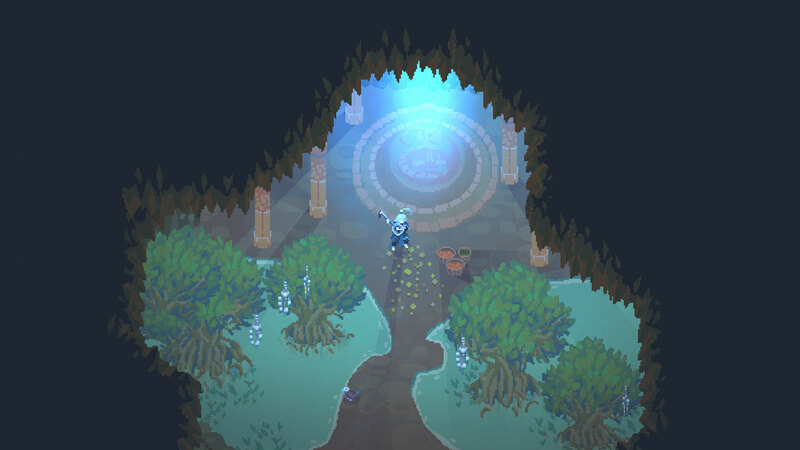 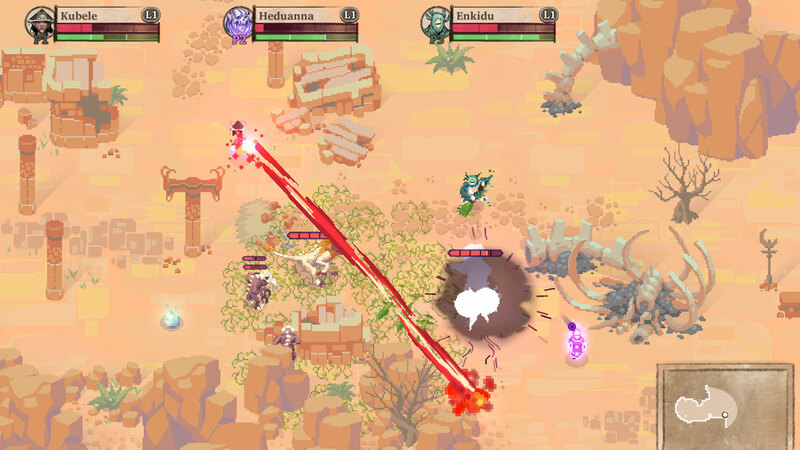 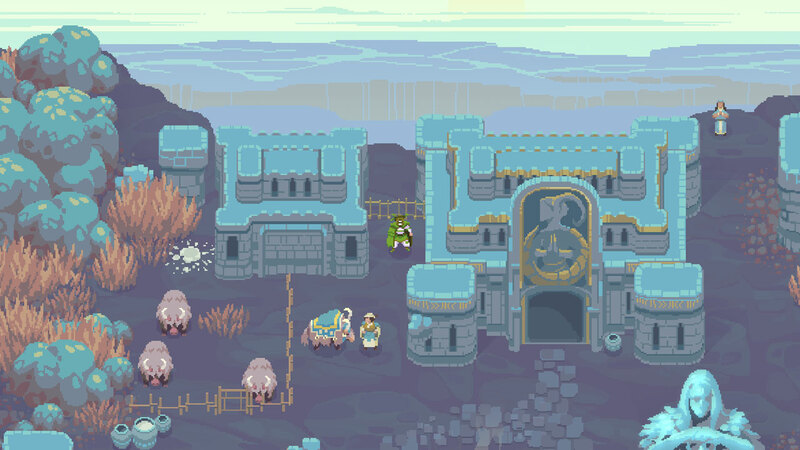 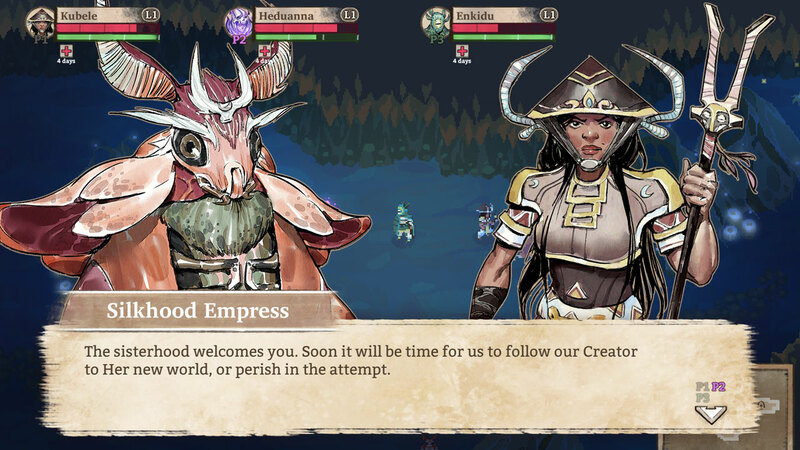 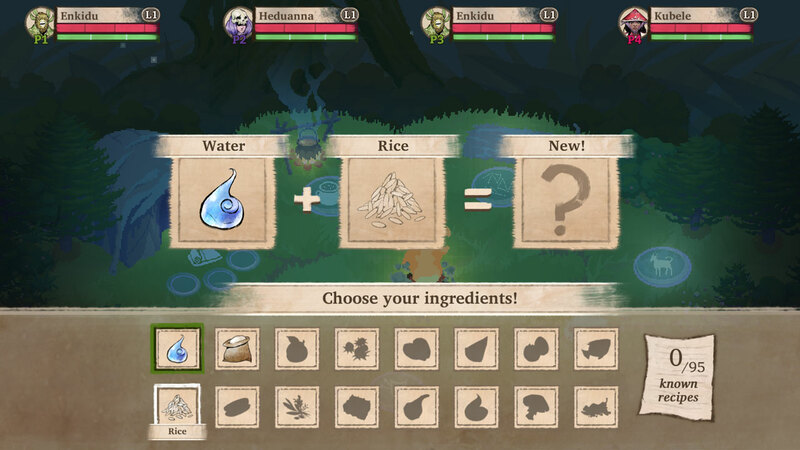 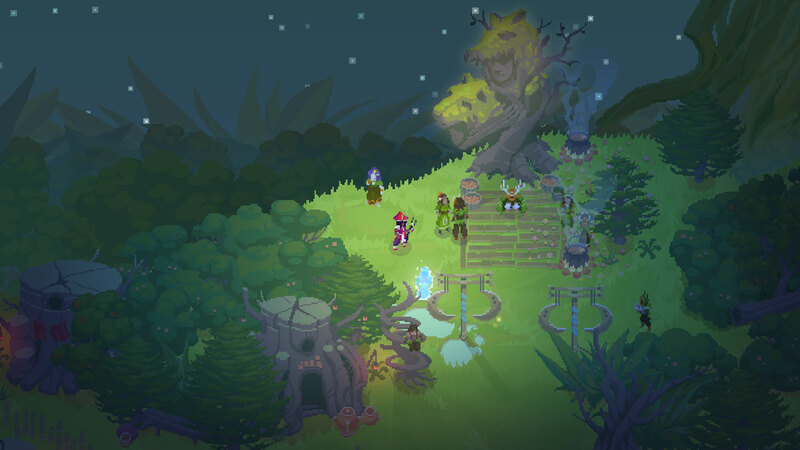 Moon Hunters is a 1 to 4 player co-operative action personality test RPG in a rich, ancient world that&apos;s different every time you play. 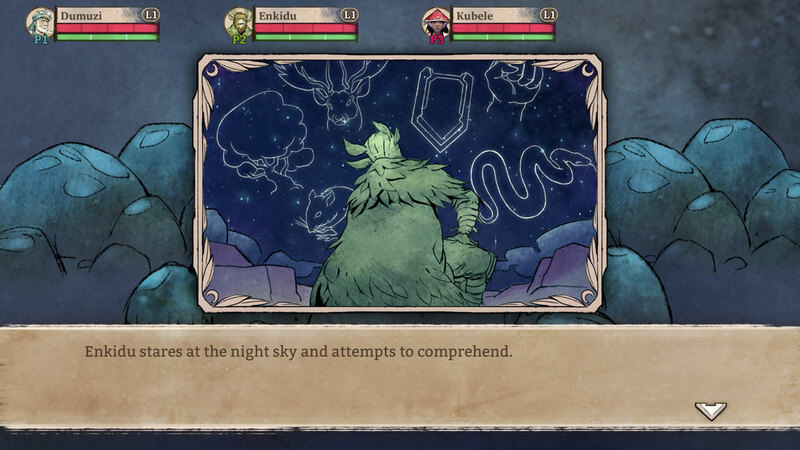 Build your mythology as every action and choice contributes to how you&apos;re remembered, as a constellation in the night sky. 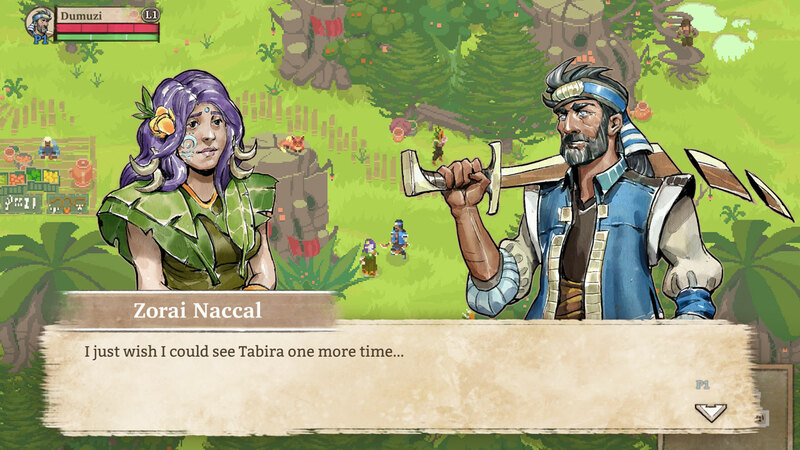 Play the short story of 5 days from different angles to uncover new sides to characters, conflicts, and side-stories. 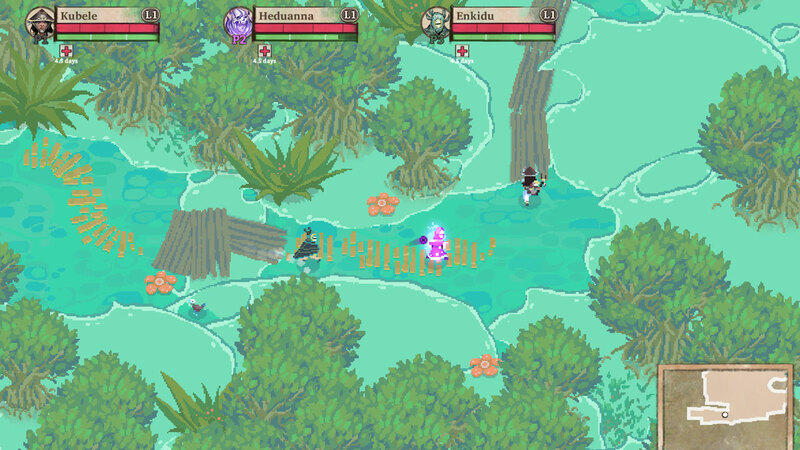 Copyright Kitfox Games, Inc 2013.